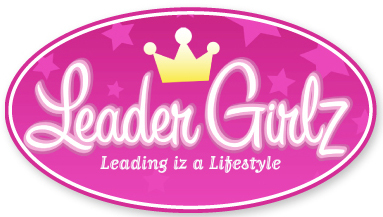 Leader Girls mission is to foster growth in leadership skills, confidence and self-esteem. 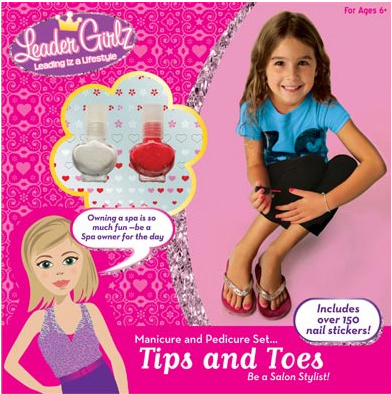 it is also aims to teach girls not only acceptance of individuality but understanding about how vitally important and powerful it is to be an individual. Create Sparkling Cuffs and Dazzling Necklaces. Set contains 2 Pendant Necklace Forms and 3 Cuffs Bracelets. 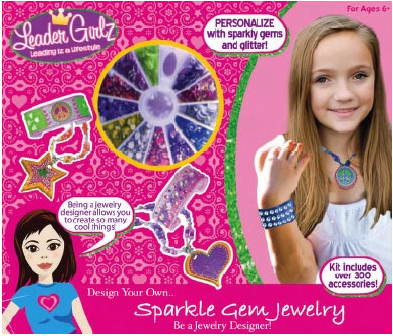 Gem pinwheel Dispenser makes it easy to select the beads and faux gems to use for your design. Tubes of bright colored glitter add ‘Extra Sparkle’ to the jewelry. Work mat include. 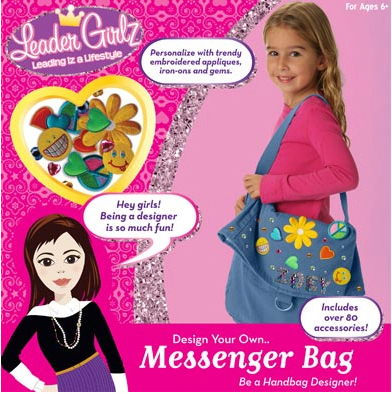 Here’s a full size Messenger Bag 12 1/2″ Length x18″ height(full opened) for girls to transform into their own creation .girls can choose the peel & Stick Smiley Faces, Iron -on-Peace Symbol and Gems(plastic) they want to adorn their Messenger Bag. Set also includes Iron-on felt alphabet Letter sheet for additional customization. Faces and felt peel & stick Hearts to decorate the white fleece fabric . Set includes a bonus of one Peace Symbol deluxe iron-on applique to complete your Throw pillow. 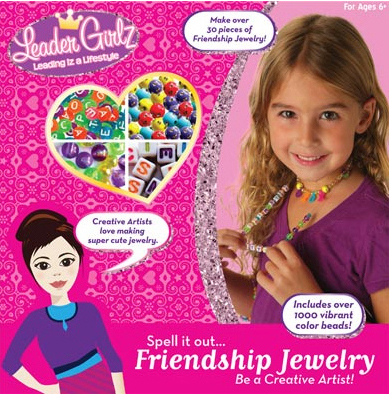 Over 1000 assorted colorful beads & alphabet letter beads lets girls express themselves with their own jewelry creation . Make necklaces and bracelets with phrases like “Best Friend Forever”, “Girls Rule” and “Love You” . set includes special Peace Sign beads, Smiley Face beads and Heart Shape beads. 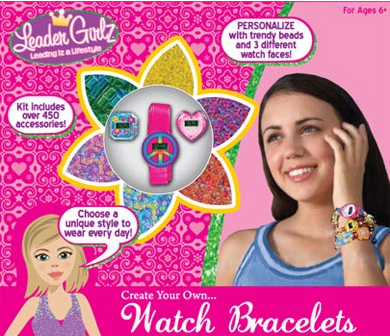 Girls design thier own watch Bracelets by selecting form the 3 different LED watch faces and picking the beads sizes & colors to make up their watch band. 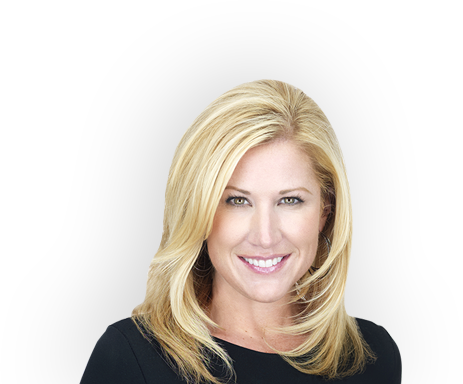 Wear the watch you want to match your outfit , or wear multiple watches together on your wrist & arm. Set includes the special Peace Symbol watch face. 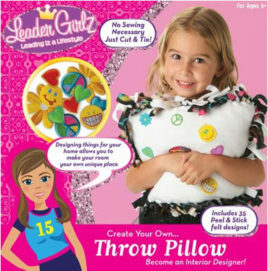 For Age 6 & Up.